Improve an employee’s motivation to do the work and you improve their motivation to do the work safely. 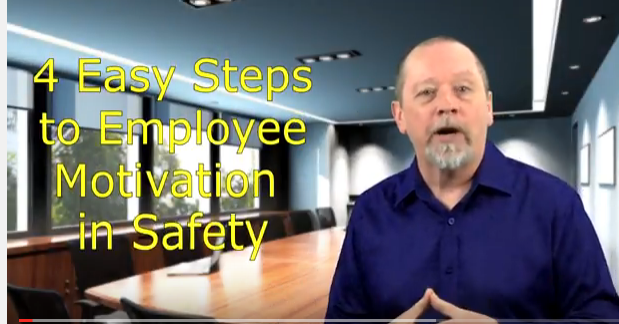 On this episode, we will explore four easy steps to improving employees’ motivation in safety. As a front-line safety person or supervisor, you may not be aware of it but you have the greatest impact on employee motivation. In fact, the front-supervisor and safety people have far more influence on safety culture at the front-line than any senior managers ever will. It’s true. The things you say, the things you do and the way you engage your people all influence motivation and safety culture. When an employee lacks motivation, there is a corresponding reduction in that employee’s willingness to be engaged at work. That affects productivity. Without motivation to give their best, an employee will be more apt to take shortcuts. Shortcuts impact safety. Keep employees focused, engaged and motivated to do their very best and you build a team of high-performers willing to value themselves and each other. The best way to protect their value is by ensuring each others’ safety. Motivation plays a clear role in the level of employee engagement and, subsequently, safety. Kevin Burns is a management consultant, safety speaker and author of “PeopleWork: The Human Touch in Workplace Safety.” He is an expert in how to engage people in safety and believes that the best place to work is always the safest place to work. 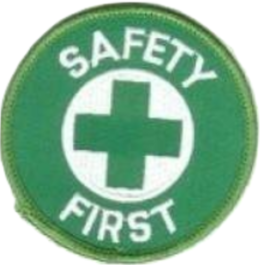 Kevin helps organizations integrate caring for and valuing employees through their safety programs.